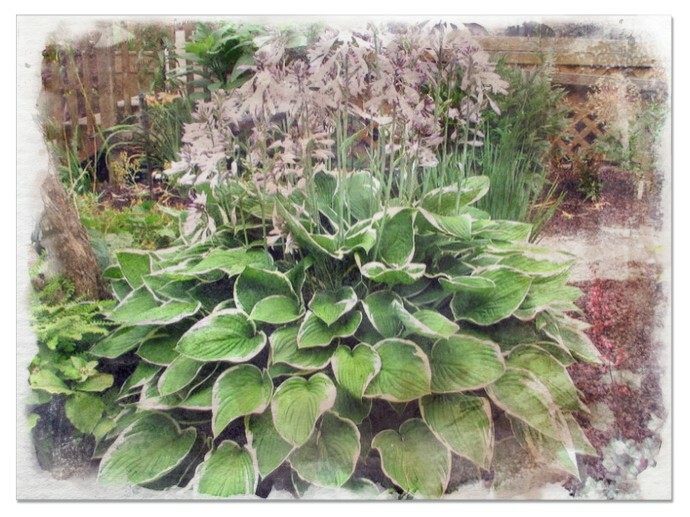 Hostas are a perennial group of plants that are known to be highly tolerant to shading. 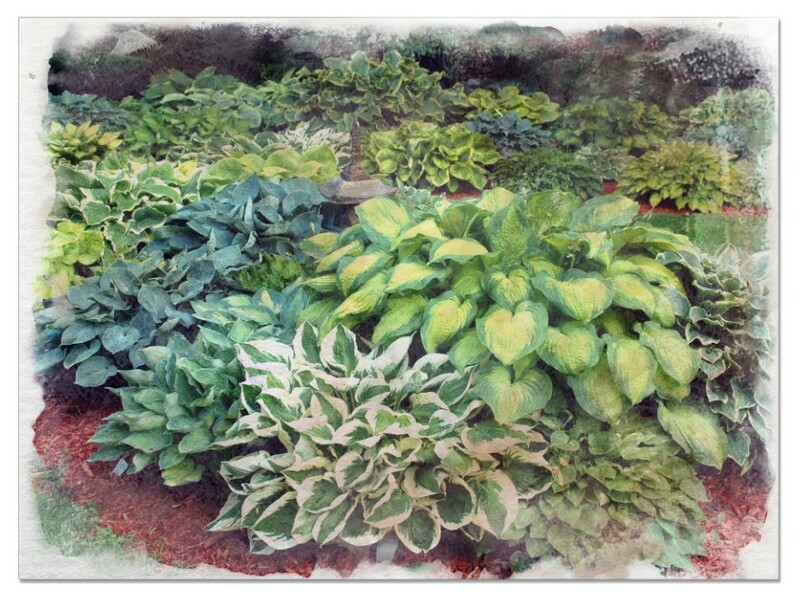 These foliage plants are in the genus Hosta and contain a great variety of species. 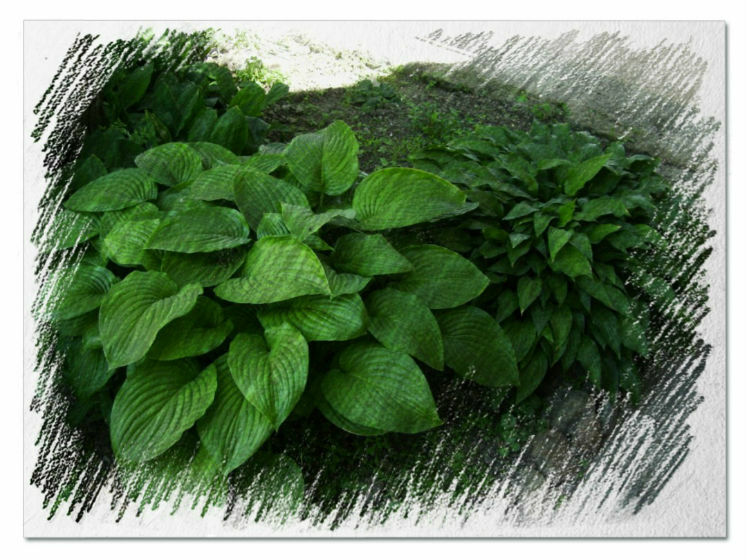 Japan, China and the South Korean islands are among the countries that were known to harbor the original forty types of the hostas. 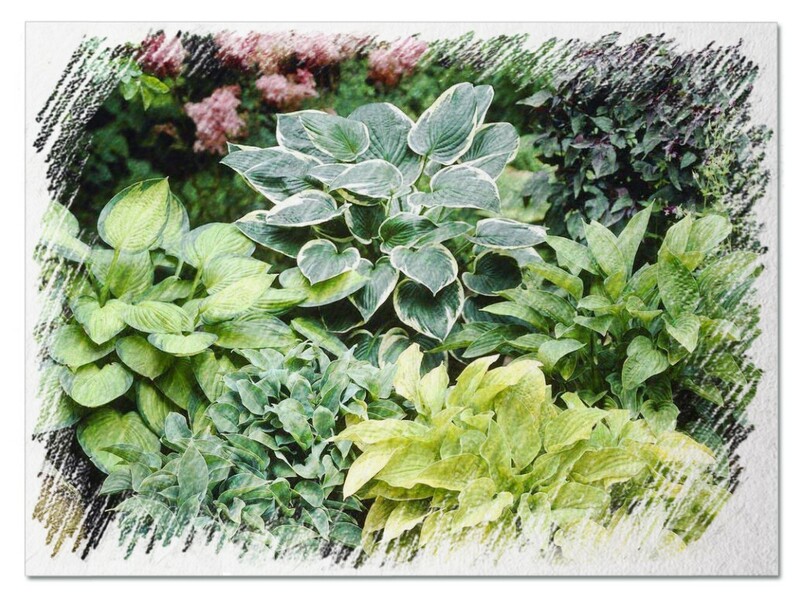 This group of plants has more than eight thousand identified cultivars. 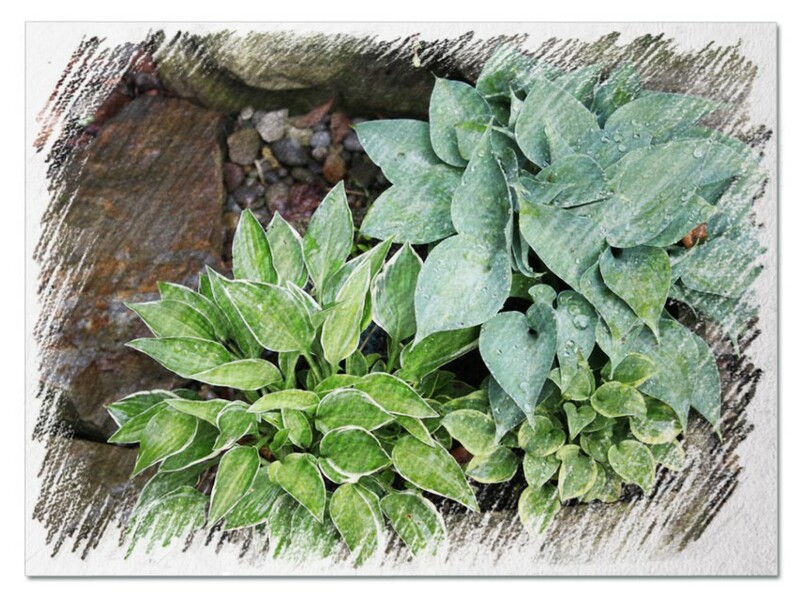 The various types of hostas are categorized under broad and small hosta varieties. 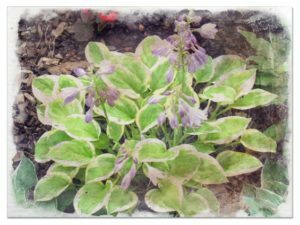 The small types of hostas are mostly planted along walkways, in fairy gardens and in shady rock gardens. 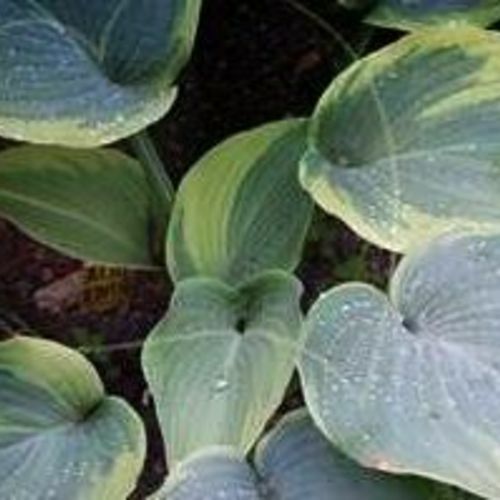 As opposed to the small varieties, giant hostas can establish in any landscape, but are more appealing when planted under mature trees or in combination with shrubs and small trees. 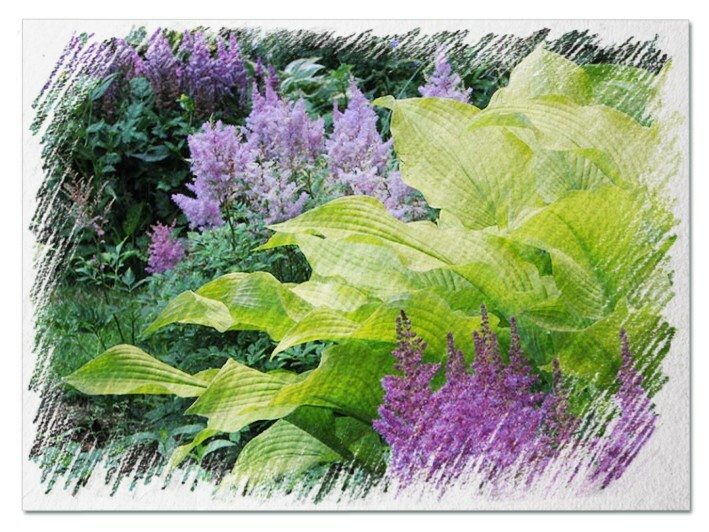 Some of the most popular types of hostas are described below. 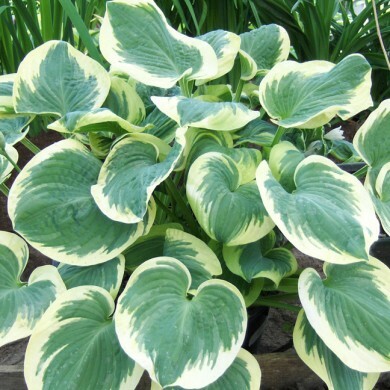 This type has unique light colored leaves that are sometimes considered colorless. 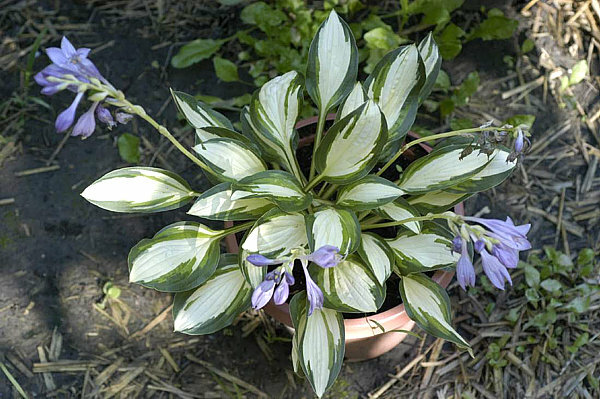 This hosta is difficult to grow and grows slowly since it lacks an essential component required for the growth of plants. The plant usually grows to a height of six to ten inches covering a ground area of nine to twelve inches. 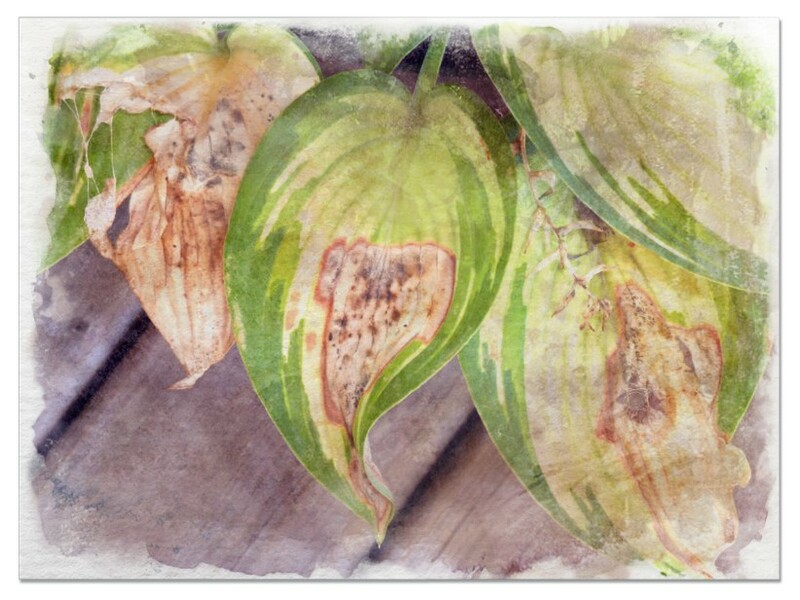 This plant is mainly grown in pots that protect the plant against slugs and rabbits. 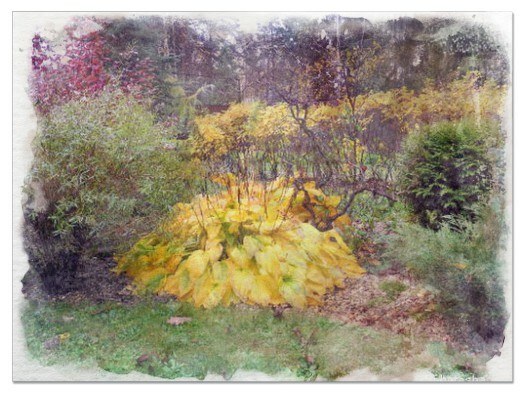 The plants’ leaves change color and are usually whitest soon after emergence in the early springs. Summer onset makes them develop a characteristic green color. 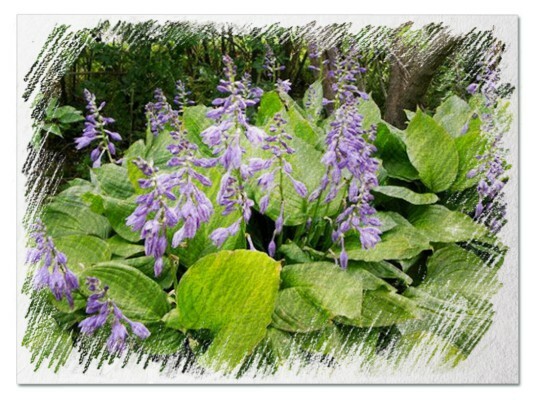 It’s one of the large varieties of hosta that can grow to a height of four to five feet covering a ground area of eight feet. 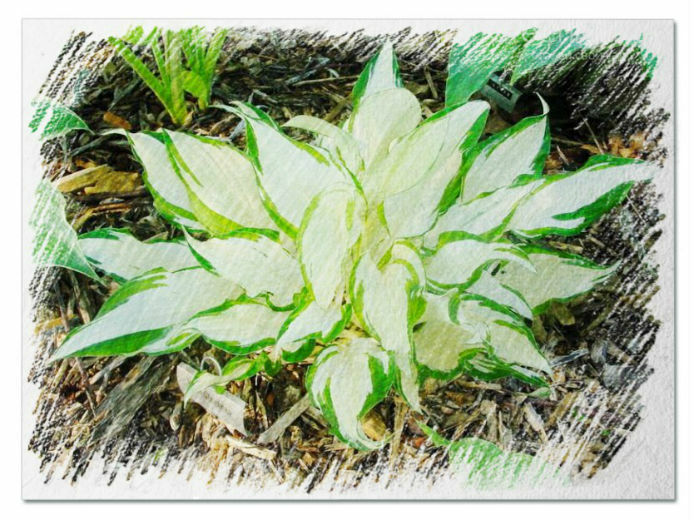 This type of hosta has large green leaves that could measure up to twenty-eight inches. 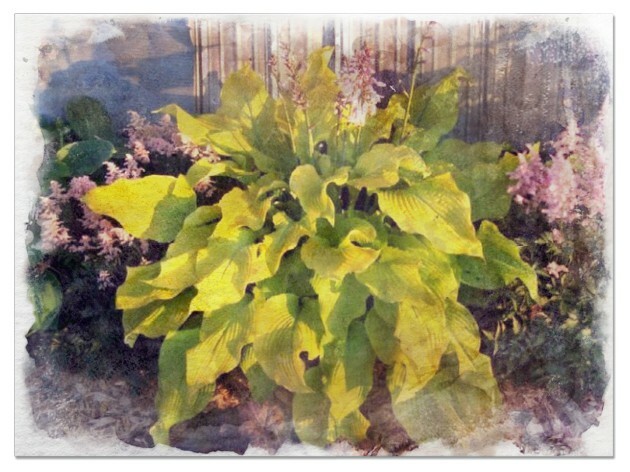 Growing this plant requires constant watering due to the large leaves. 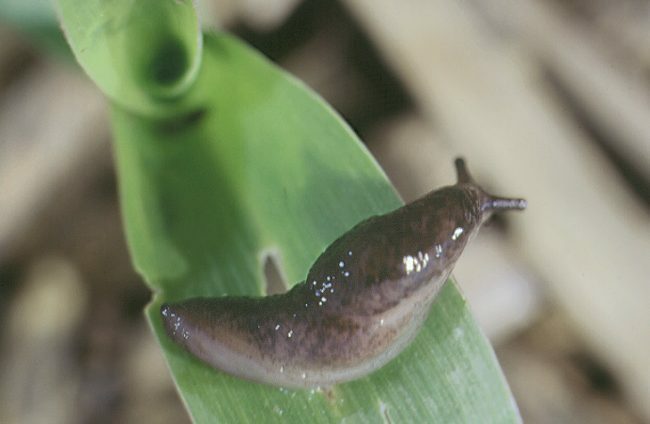 Mulch can be provided to conserve soil moisture, but this can harbor slugs. 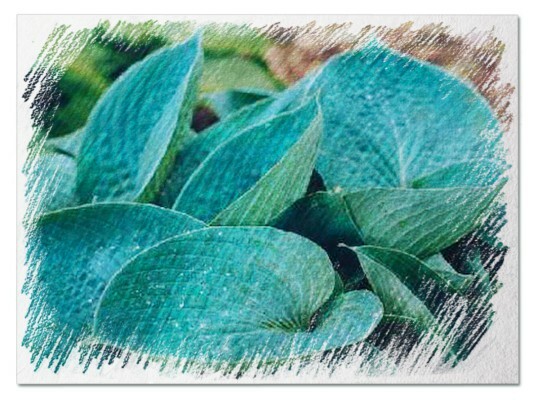 At first, the leaves have a blue-green tint soon after emergence, but this changes to green especially in the summer. 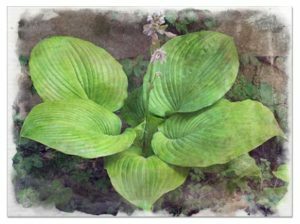 This is a slightly slug resistant type of hosta that can grow to a height of twenty four inches and ground coverage of sixty inches. It’s a large variety that has enormous lime-green leaves measuring approximately two feet long. It produces lavender flowers. 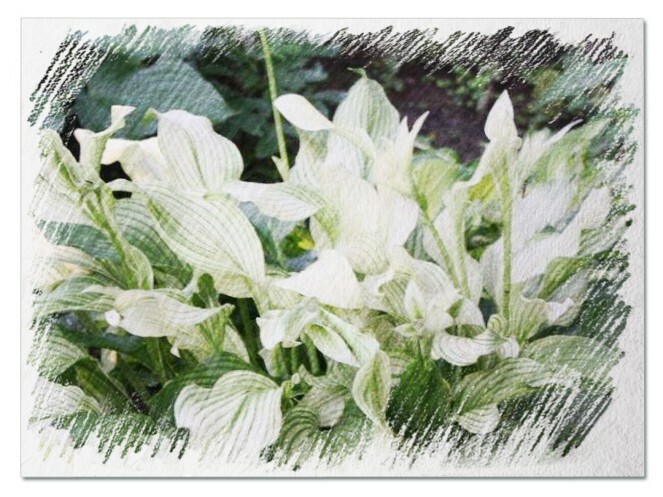 This is considered as one of the cutest hostas. 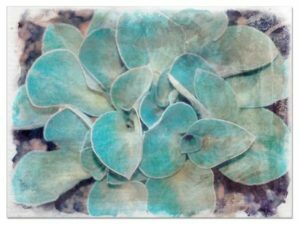 It has gray-blue rounded leaves and produces lavender flowers. 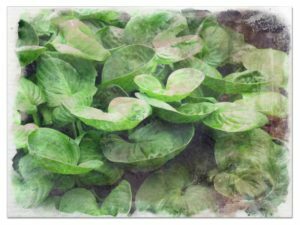 The leaves have a thick texture. 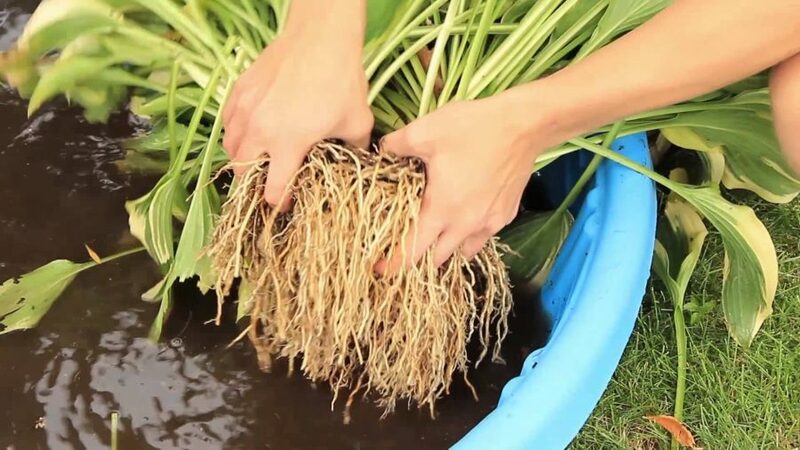 The plant can grow to a height of five inches and a width of twelve inches. It expresses moderate slug resistance. 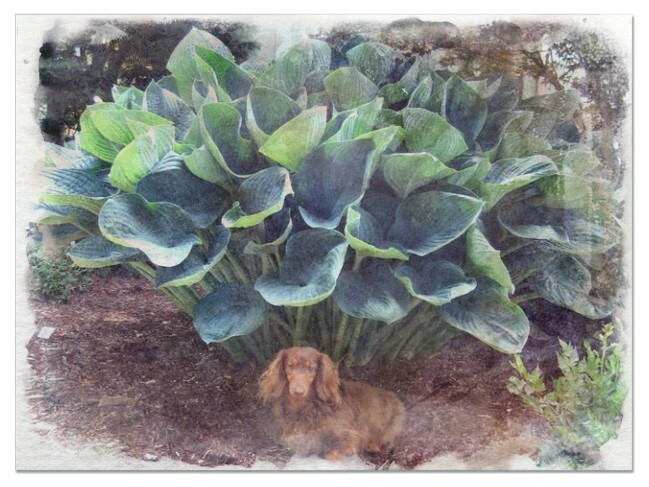 It’s a small hosta variety that grows to a height of twelve inches and thirty six inches wide. 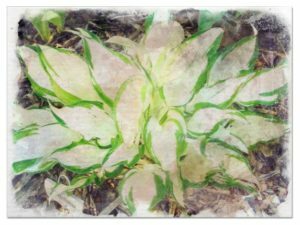 The leaves are light green with edges that are creamy gold which eventually fade to white. It’s very susceptible to slugs’ infestation. The plant produces purple flowers. 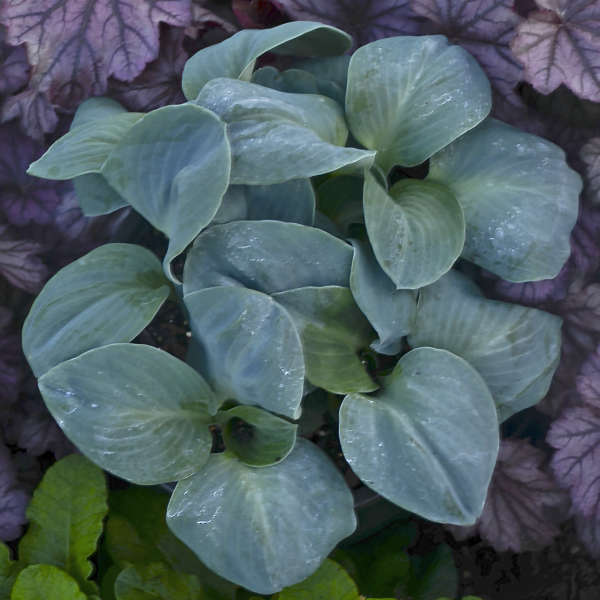 This plant has curved bowl-shaped leaves that are shiny and dark green in color. They can grow to a height of fourteen inches and a width of twenty four inches. They are however easily attacked by slugs. 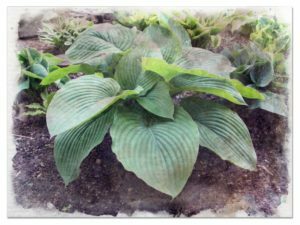 Other types of hostas include the Touch of class, Krossa Regal, aureomarginata, hosta plantaginea, patriot and other various types.